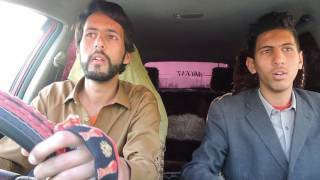 Home / Buner Vines / Buner Vines new video The Jealous man 2019. 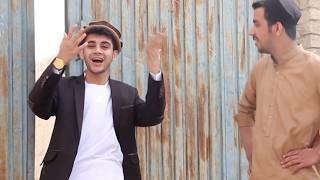 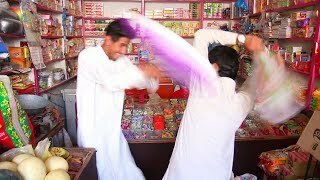 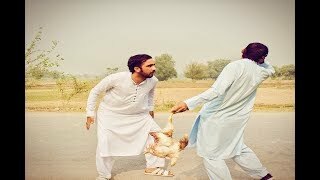 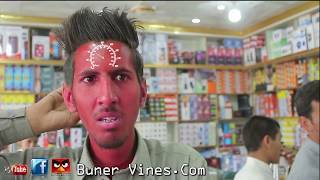 Buner Vines new video The Jealous man 2019. 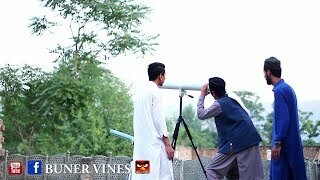 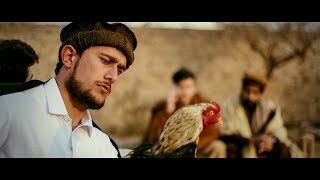 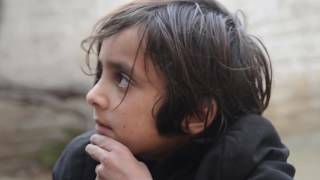 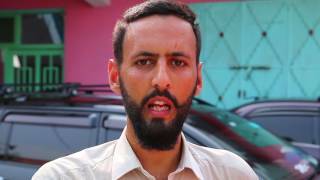 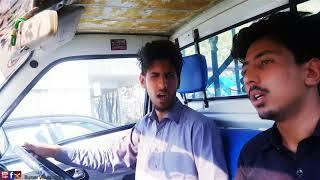 Buner Vines new video Hasad Wala Aadmi presented by IFM.